Once again, the guys did a great job. I was most pleased with the installation. Talal & Expert Plumbing have been taking care of my plumbing needs for nearly three years. His service, expertise and thoroughness are outstanding. He’s fare & reasonable. Above all he’s a kind & caring person who is a pleasure to work with. Had Expert Plumbing review a toilet drain pipe issue. They provided options and a recommendation to go with the simplest and lowest cost option and made the repairs. Talal and his brother were very pleasant and professional in all aspects of handling the job. The only possible issue is that they are very busy and hard to get on short notice, but that says something about the demand for their services. 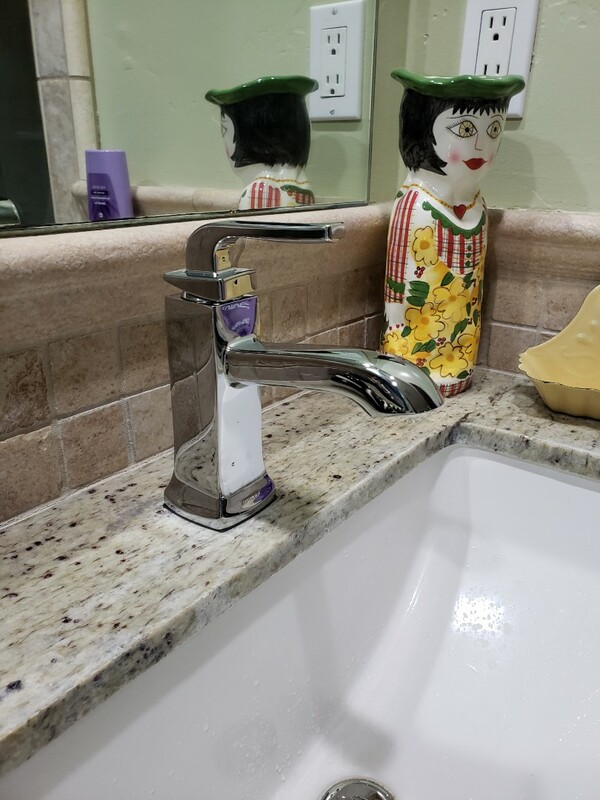 Expert Plumbing installed new bathroom faucet. 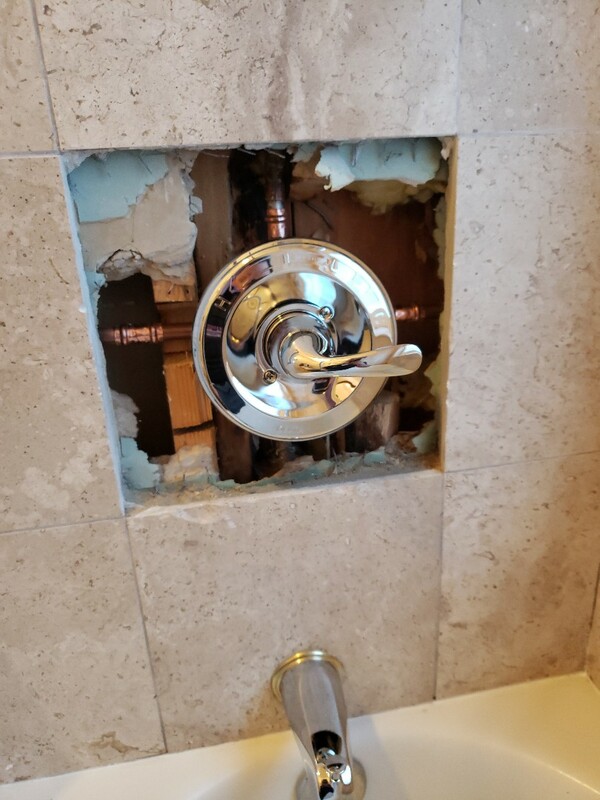 Beautiful work by Expert Plumbing. Thank you. 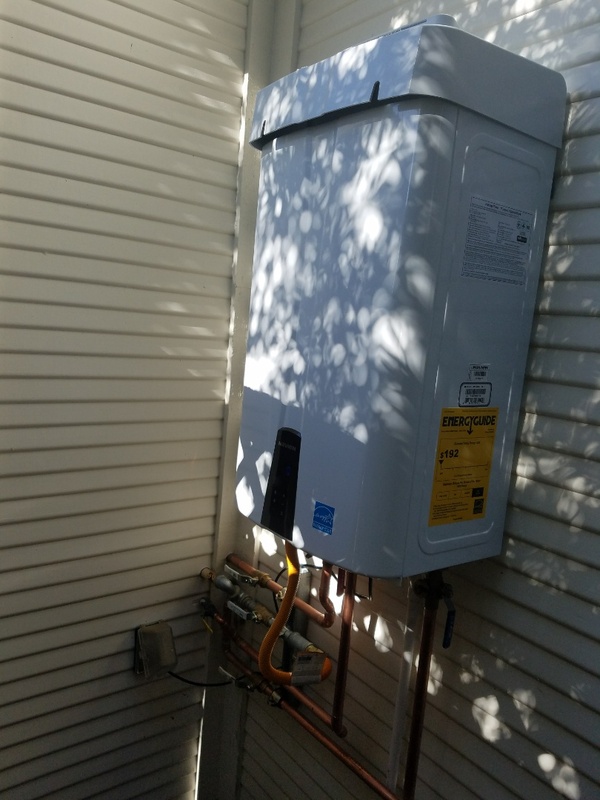 Installed outdoor Tankless with hot re-circulation system! Great job. 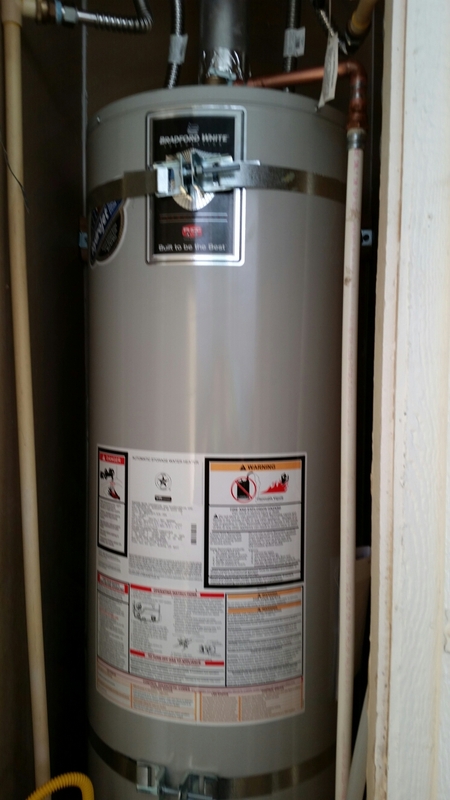 New 40 gallons water heater installed by the Experts @ Expert Plumbing. 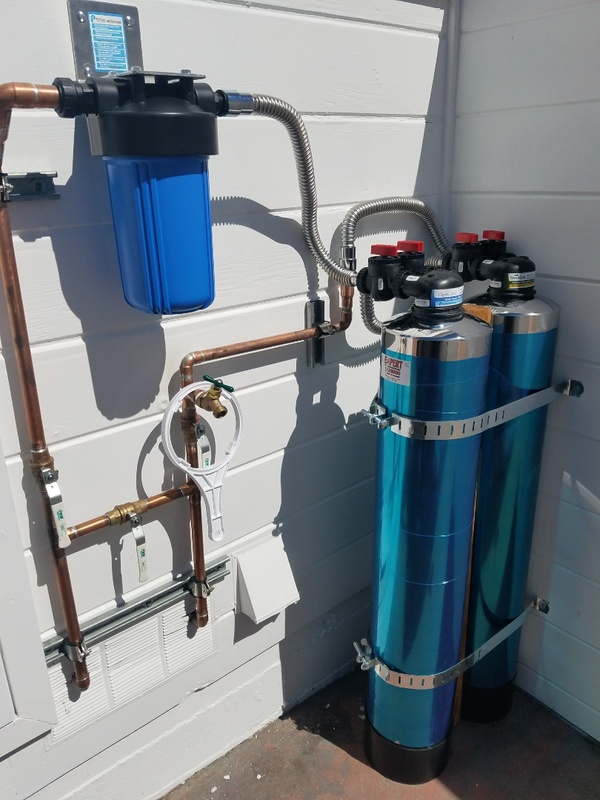 Whole house water filter system by the Experts @ Expert Plumbing. 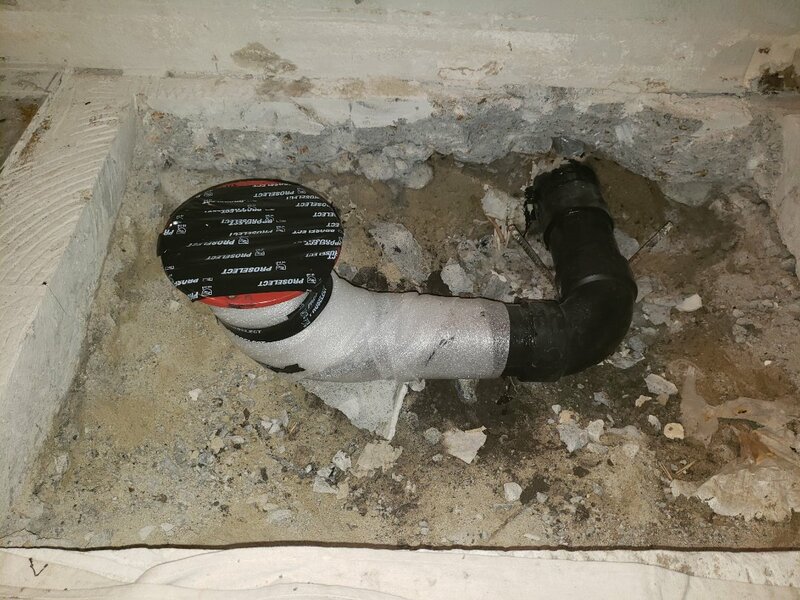 Expert Plumbing replacing main sewer drain line. Expert Plumbing. 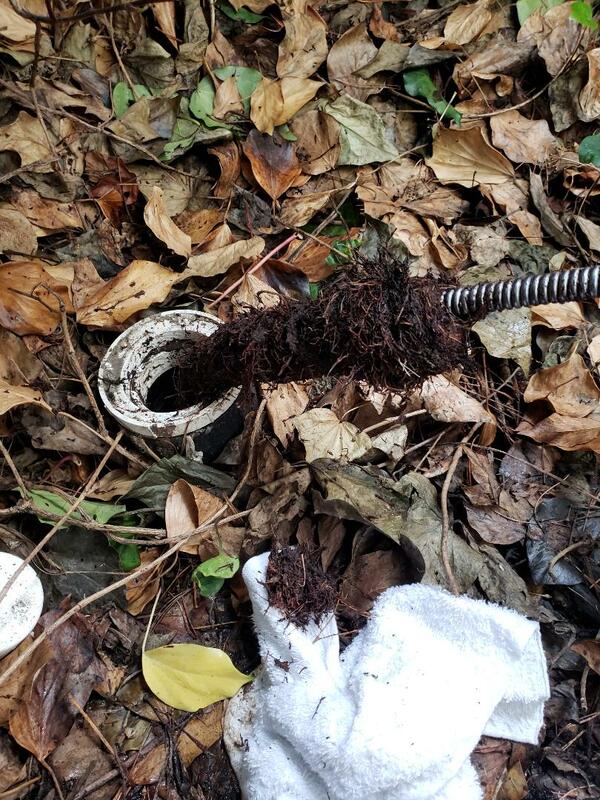 Main Sewer drain line snaking. Expert Plumbing - Installed 2 new Customer supplied low flow Delta toilets. 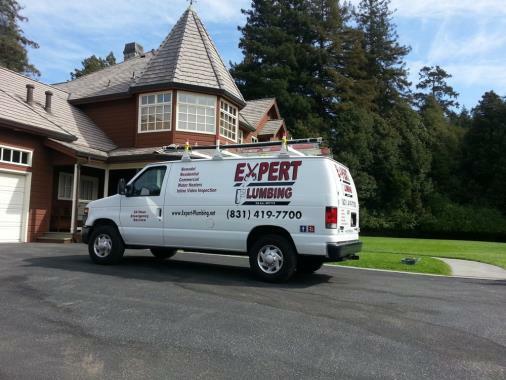 Expert Plumbing - Repipe whole main water system from meter to the house and under the house. 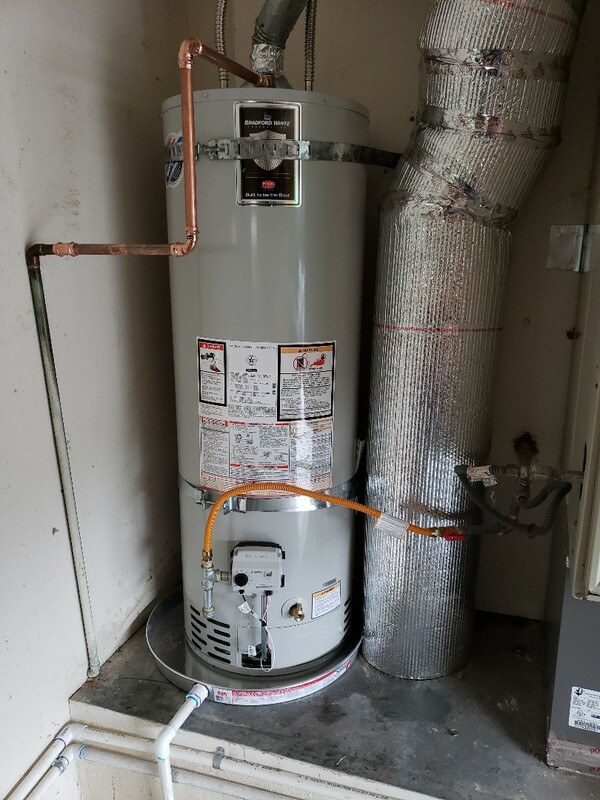 Also installed new Tankless water heater. Expert Plumbing - Installed 2 new water shut offs under kitchen sink. 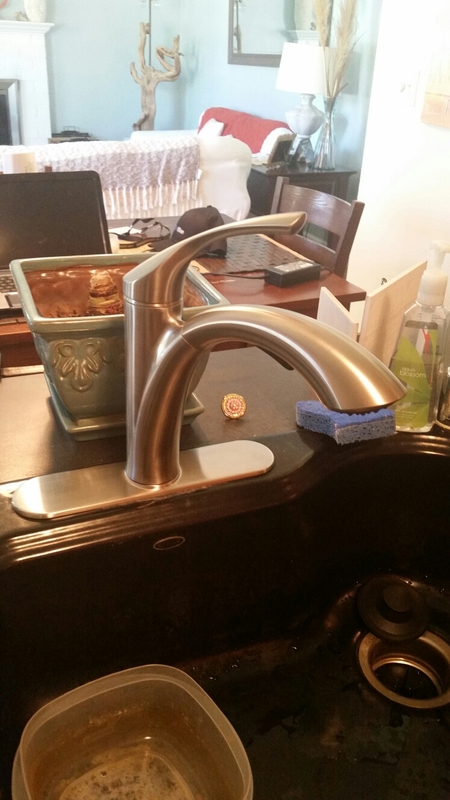 Expert Plumbing - Installed new Kohler kitchen faucet & new garbage disposal. 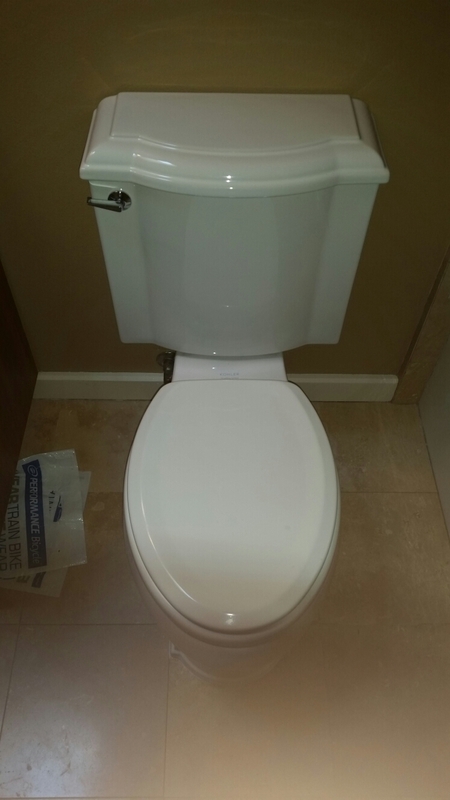 Expert Plumbing - Reset toilet with new wax ring and new bolt kit. 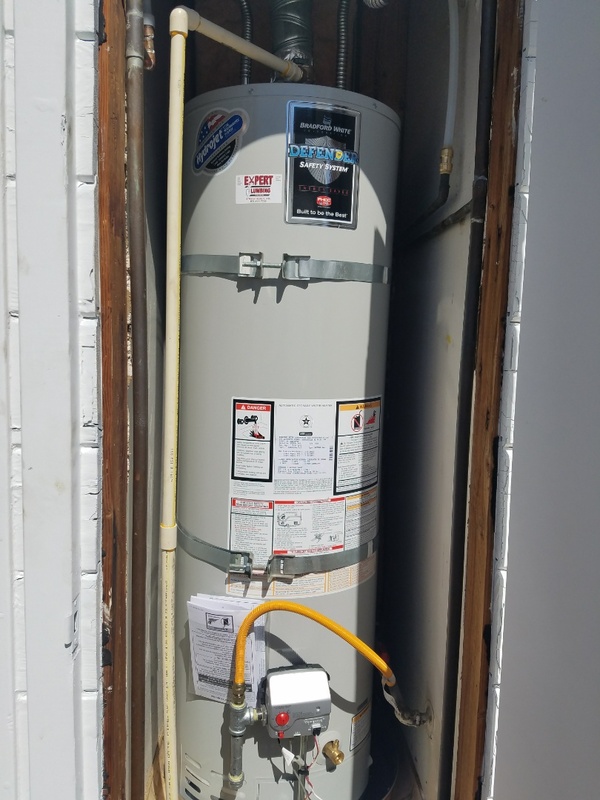 Expert Plumbing - Installed nee 30 gallons N.gas water heater.